Lucas Yancey (a.k.a. 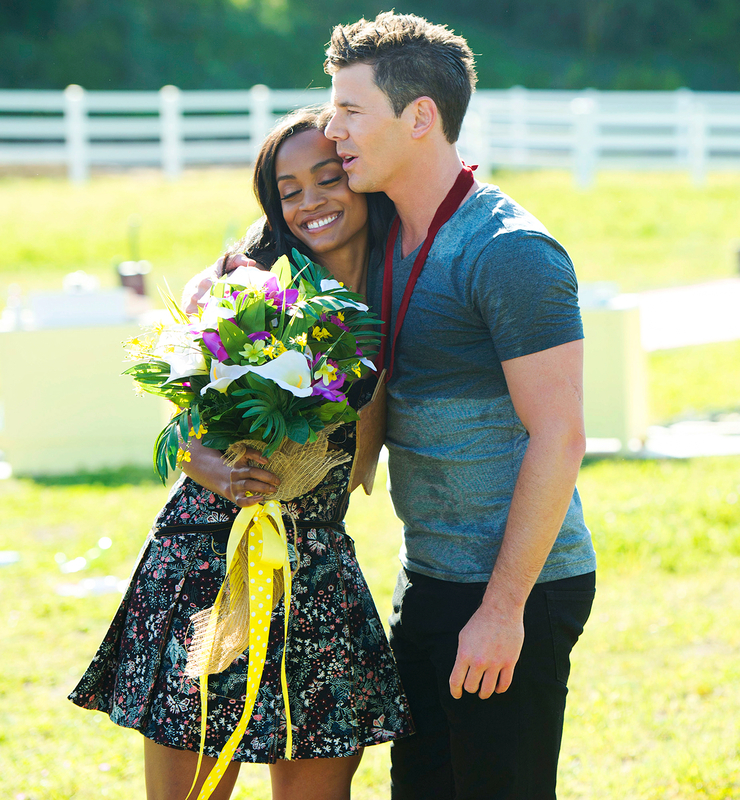 WhaBoom) may no longer be vying for Rachel Lindsay’s affections on season 13 of The Bachelorette, but he still has big plans for his signature move, the WhaBoom. How Long Did Other Bachelor Nation Couples Last After the Finale? In an interview on the Domenick Nati Show on Friday, June 9, Yancey, 30, confessed that he appeared on ABC’s dating show 50 percent for love, and 50 percent for fame. 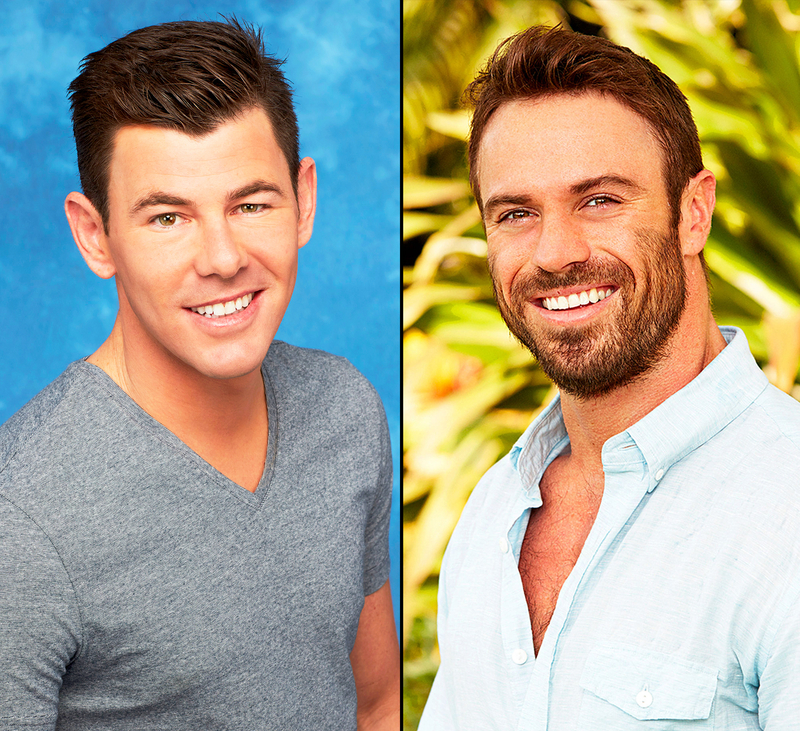 Lindsay’s early cast-off also took a moment to discuss The Bachelorette alum Chad Johnson’s attempts to trademark “WhaBoom.” Yancey noted that Johnson, 28, messaged him through Instagram to say that he had trademarked the saying, but as it turns out, Yancey has had “WhaBoom” trademarked for three years. He also revealed that, before exiting the show after the rose ceremony on Monday, June 5, he told Lindsay, “Josiah’s a funny guy. I just don’t know if marriage-wise that would be the best connection.” Yancey also mentioned that he has not spoken to Lindsay since his exit from the show.